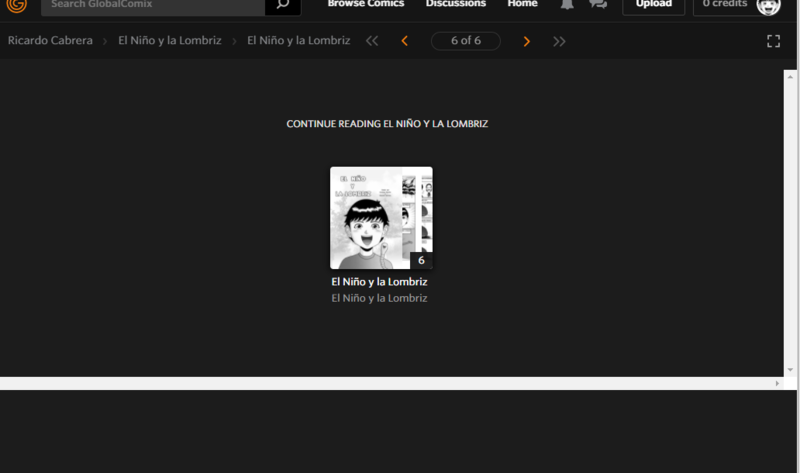 @RicardoCabrera we're constantly improving the reading experience. This sounds like an unintended bug. Can you let me know what operating system (Windows/Mac) you're using and what browser (Chrome, Internet Explorer etc.) you're using?